Starting Point is our Covenant Membership class. 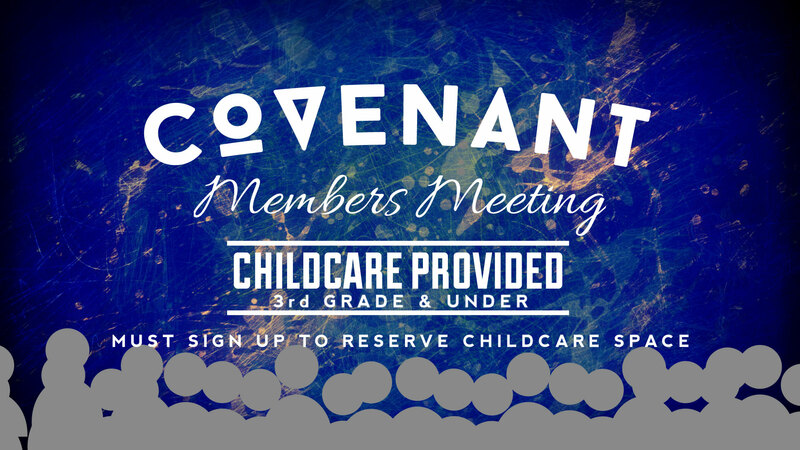 If you’re new to Hope Point or you’ve been around for a while and you believe God is leading you to become a Covenant Member here, we invite you to join us for this upcoming event. 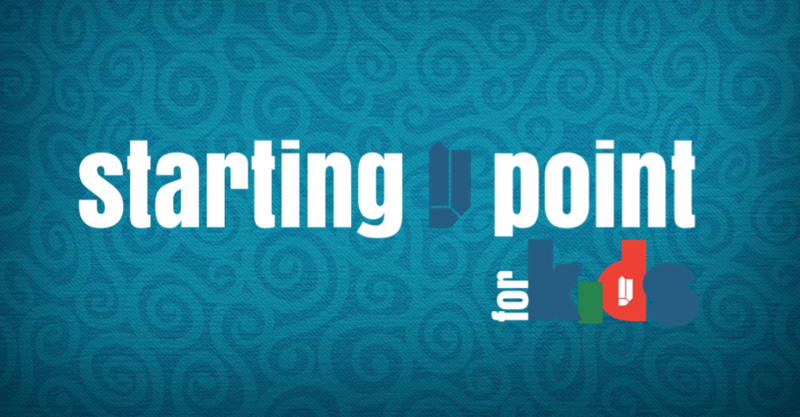 Starting Point will be after church Sunday, June 2nd. Lunch and childcare will be provided. Please sign up if you would like to attend. Starting Point for kids helps parents and kids learn what it means to have a personal relationship with Jesus Christ and is designed to help kids begin their spiritual journey. Starting Point for kids helps parents and kids learn what it means to have a personal relationship with Jesus Christ and is designed to help kids begin their spiritual journey. If your child is asking questions about salvation and baptism, or you, the parent(s) need some guidance in talking with your child about salvation and baptism, Starting Point for Kids is a great place to start. This class will help parents know if their child is ready to take the next step and be baptized or wait and continue the discussion. Because it is important for the church and parents to work together in preparing children for baptism, we encourage parents to attend the adult Starting Point class prior to attending Starting Point for Kids (unless parents have already attended an adult Starting Point). This will help us get to know you, the parents, better and also give us the opportunity to hear your faith story and how you came to trust in Christ. Have you attended the adult Starting Point class? 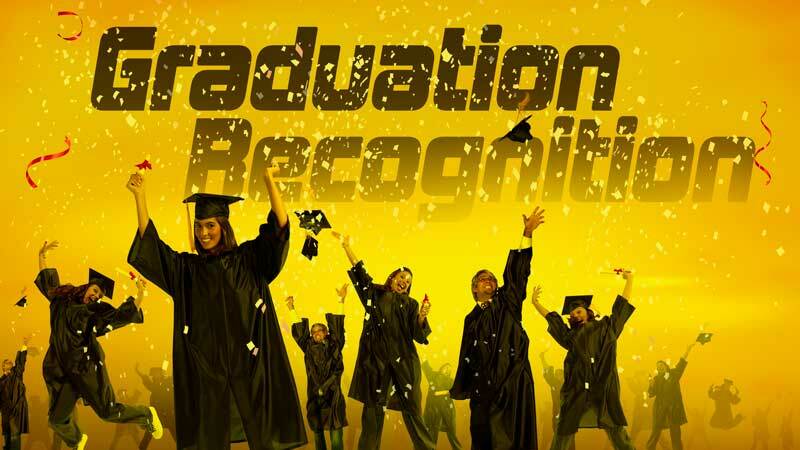 Do you have another student that wants to participate? Any other children that are participating? 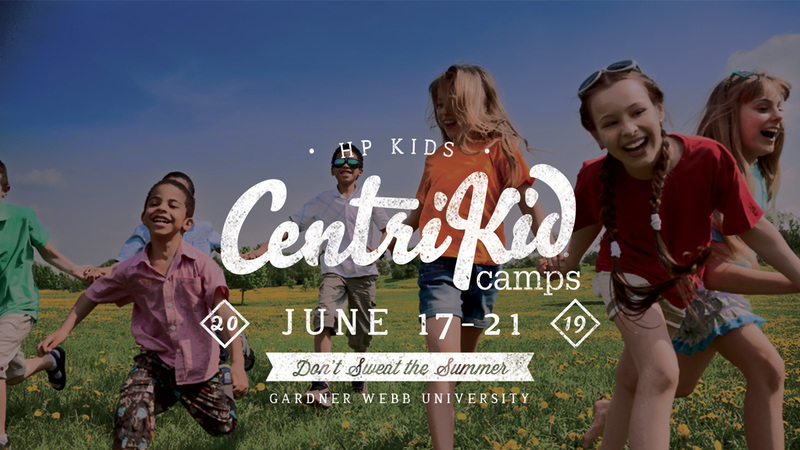 June 17-21, 2019 we will be taking 4th-6th grade students to CentriKid Camp at Gardner Webb University in Boiling Springs, NC. Register now with a $50 deposit to reserve your child’s spot! Total Cost is $300, which will include lodging, all meals & snacks, transportation, camp t-shirt and Hope Point t-shirt. Make monthly payments of $60 (Jan-May) to avoid larger deposits. 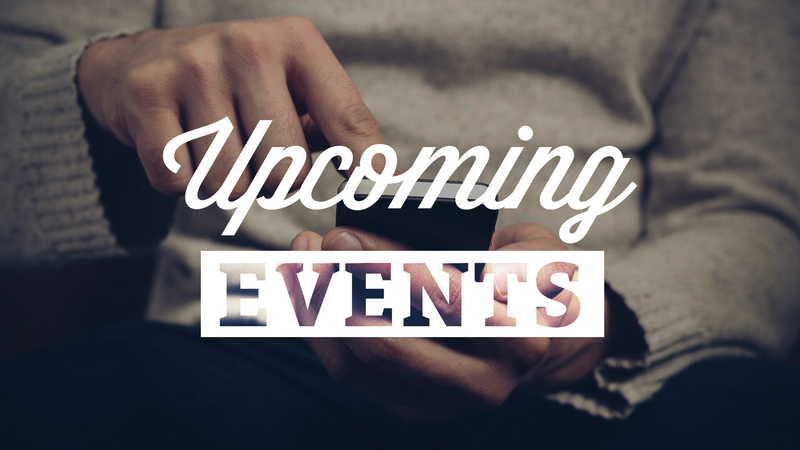 Email laura.timmons@hopepoint.org for more info. Discounts for families with multiple children attending. Partial Scholarships available if needed. Do you want to register another child? Do you want to register any other children? When you click submit, you will be redirected to our payment form. Please be sure to complete the payment form, otherwise your registration will not be complete.